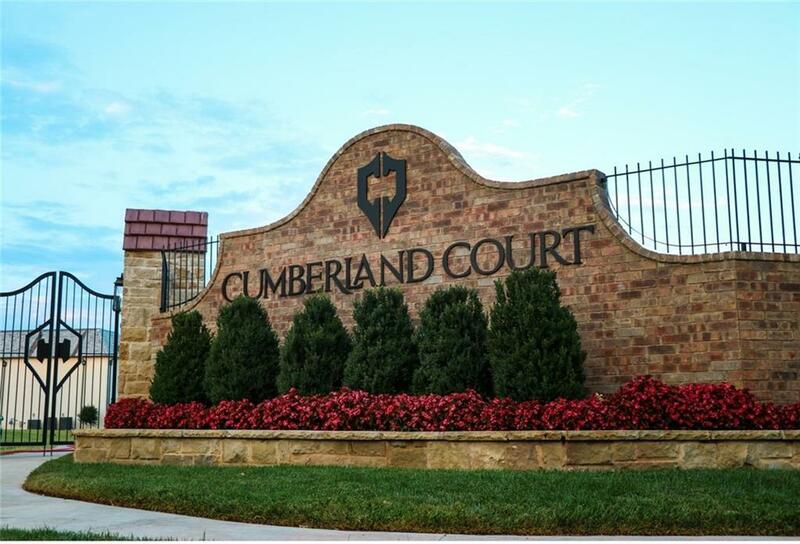 Exclusive Neighborhood in Downtown Nichols Hills with Concierge service & Guarded Entrance. 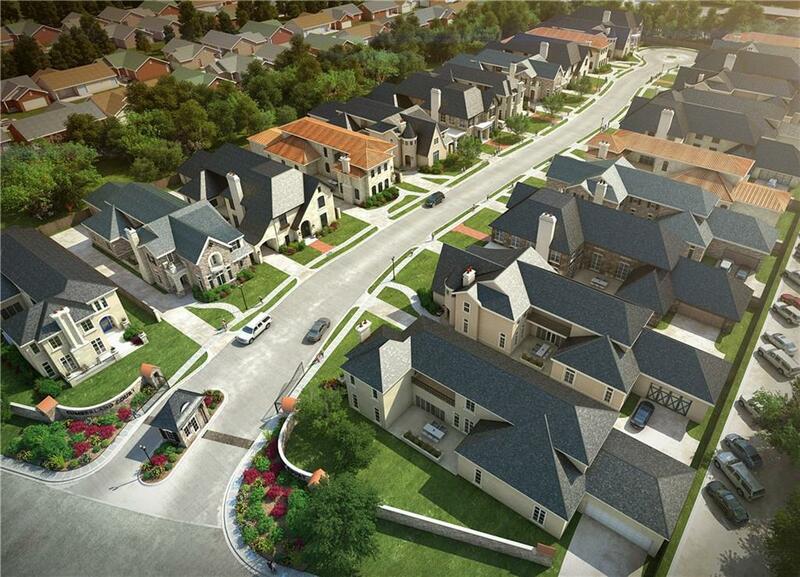 Each lot is 60x150 and home size can range 3,200-6,500 sq ft on Southside lots. HOA dues are $675 per month & include mowing, landscaping, common area lighting, security cameras, concierge which includes lock & leave home services-Mail & package pick up, Newspaper pick up, Water plants(indoor/outdoor), Minor maintenance & more. Taxes are estimated per the county assessor.